Finally! The one anime that I was most looking forward to this season! 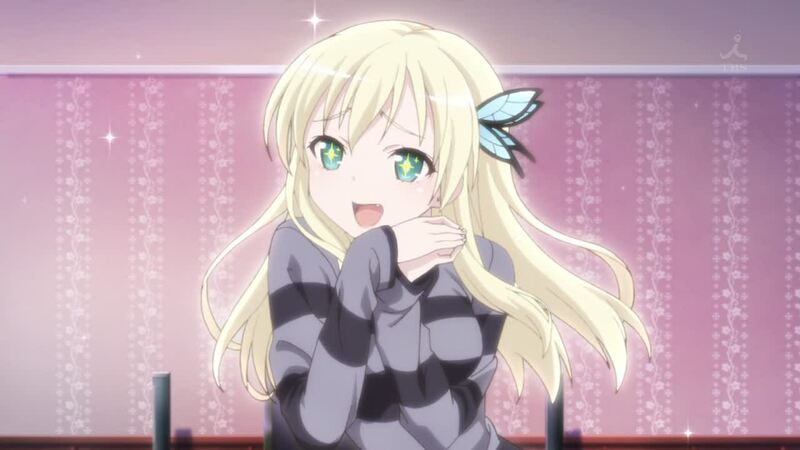 Ever since it was announced, I’ve been waiting for Boku wa Tomodachi ga Sukunai NEXT – the second season of the Fall 2011 comedy.